Fanny Blomberg was an influential handicrafts instructor who worked as a teacher, a handicrafts instructor and later an inspector of handicrafts. Fanny Blomberg was born in Norrköping in 1860. Little information exists on her family and her childhood apart from the fact that her father was a manufacturer. Fanny Blomberg trained as a teacher at various teacher training programmes in Sweden and abroad. She worked as a private tutor for a while and then took a job as a junior schoolteacher at an elementary school. She then began to train future teachers herself, initially at the “småskollärarinneseminarium” (junior school female teacher training programme) and then with a focus on handicrafts. From 1900 to 1904 Fanny Blomberg was a handicrafts instructor at Linköping “folkskoleseminarium” (elementary school programme) and ran courses for female teachers in a subject then known as women’s crafts. In 1905 Fanny Blomberg moved to Stockholm where she was appointed inspector of handicrafts for Stockholm’s elementary schools, a position she retained until 1922. Through this appointment she gained a good overview and knowledge of the type of handicrafts being taught at elementary schools directed at the female pupils. The aim of handicrafts instructions at that time was to prepare young girls for their later roles as housewives and to teach them the skills they needed for textile maintenance of their future households. The ability to sew, knit and make clothes, and to make home furnishings such as sheets and pillowcases, as well as being able to mend, fix and make textiles last, were important elements of the teaching. Alongside her work as inspector of handicrafts, Fanny Blomberg ran the advanced pedagogical and methodology section of the Handarbetets Vänner (Friends of Handicrafts) association and Hulda Lundin’s advanced handicrafts programme in Stockholm along with fellow handicrafts instructor Anna Kempendahl. The training comprised methodology and pedagogical courses as well as practical and theoretical artistic subjects. Handarbetets Vänner catered for the later. Initially the training comprised three weeks but it became more comprehensive and from the autumn of 1914 it came to comprise three terms. Fanny Blomberg developed the handicrafts pedagogy which Hulda Lundin had introduced during the 1880s and which, for quite some time into the twentieth century, was used in Swedish elementary schools. The idea behind the pedagogics was that the pupils would be methodically trained in various handicrafts skills, which were organised according to the principle of a gradual increase in difficulty. The purpose of handicrafts lessons was to exercise the hands and the eyes, whilst the pupils were to learn how to be orderly and meticulous. Fanny Blomberg and Agnes Branting co-authored Märkbok för skola och hemmet, 1913. 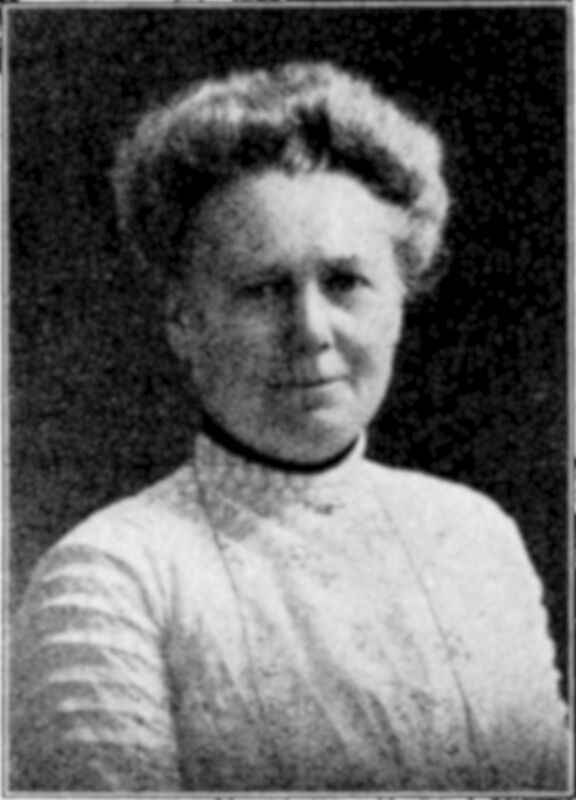 Fanny Blomberg’s activism in the sphere of handicrafts instruction and her efforts in teaching garnered much appreciation. In addition to her professional activities she was also active in associations such as Föreningen för kvinnans politiska rösträtt (Association for Women’s Suffrage), Kristliga föreningen av unga kvinnor (Young Women’s Christian Association), as well as the ladies’ committee within Kristliga föreningen av unga män (Young Men’s Christian Association). She was employed as a judge in handicrafts displays. Fanny Blomberg died in Stockholm in 1941. Fanny Elvira Blomberg, www.skbl.se/sv/artikel/FannyBlomberg, Svenskt kvinnobiografiskt lexikon (article by Anneli Palmsköld), retrieved 2019-04-24.